This one day event hosted by UKAAN is titled “Delivering cost effective services for adult ADHD”, reflecting the rapid increase in recognition and treatment of ADHD and the need to improve access to treatment by adult mental health services. The meeting will take place at the International Conference Centre in Edinburgh on Sunday 23rd September. 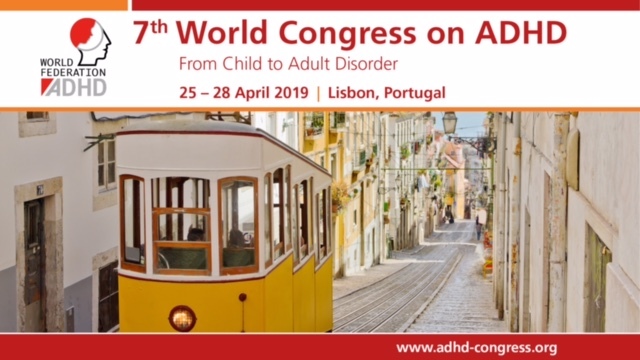 This meeting will address important clinical questions relating to the management of ADHD in adults and will be relevant to anyone interested in the mental health of people from the adolescent years through to early, middle and later adult life.